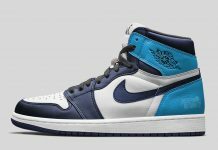 Jordan Brand takes the 1988 Magic Johnson Midsummer Night’s Magic Charity Game and brings it back for a 2018 Release. 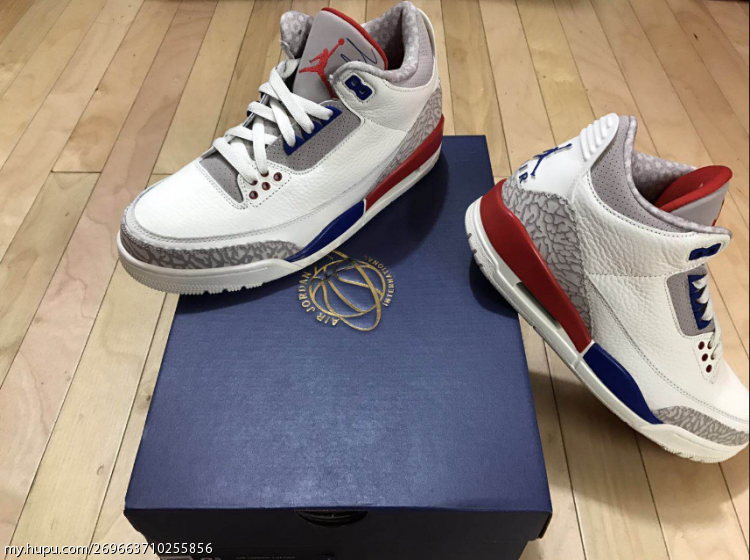 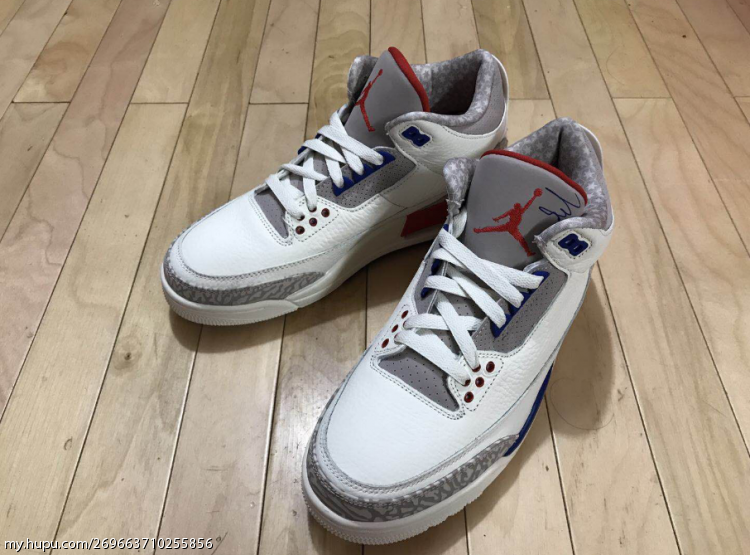 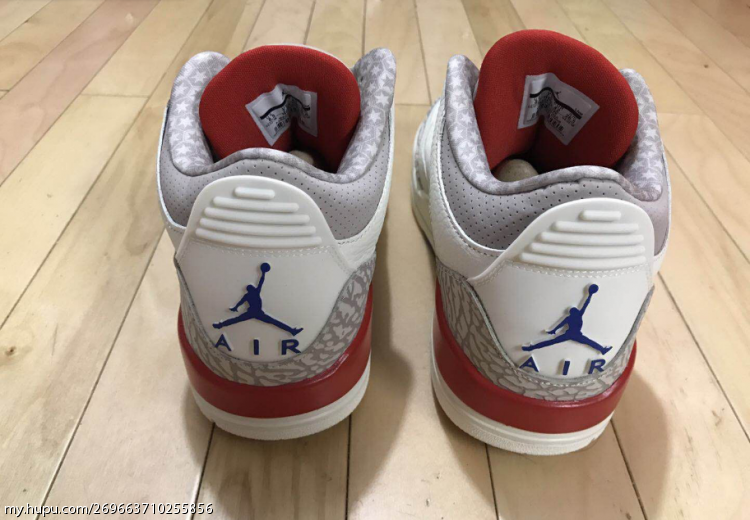 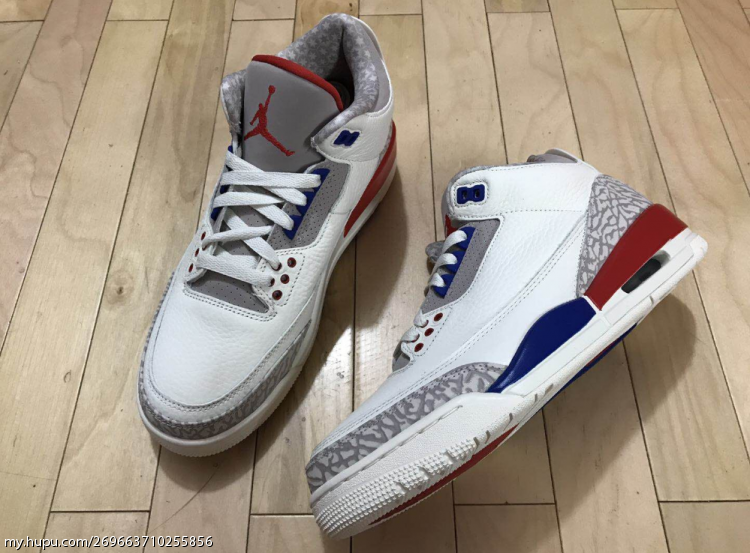 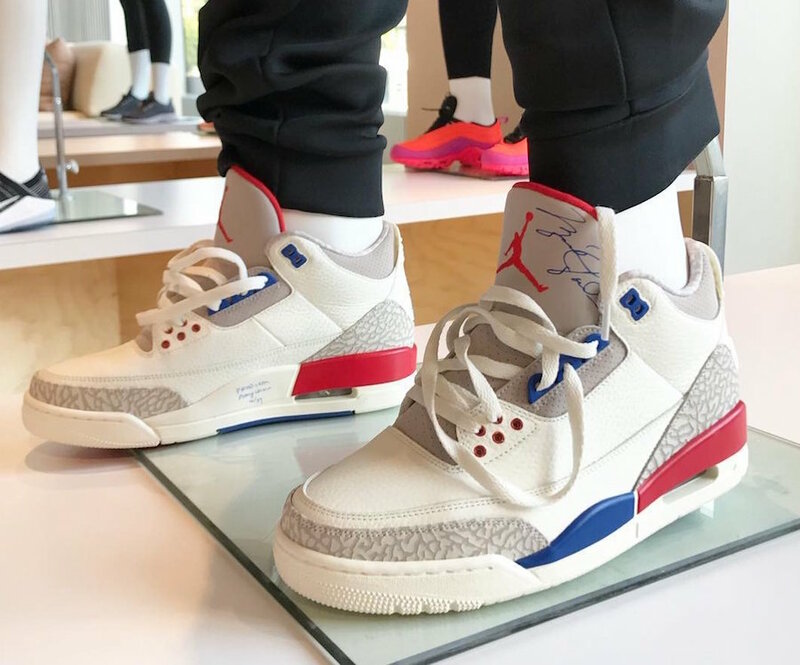 This Air Jordan 3 comes dressed in a Sail-based upper, Grey elephant print overlays as Sport Royal and Fire Red accents throughout the logos, tongue, midsole and outsole. 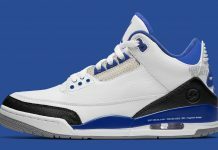 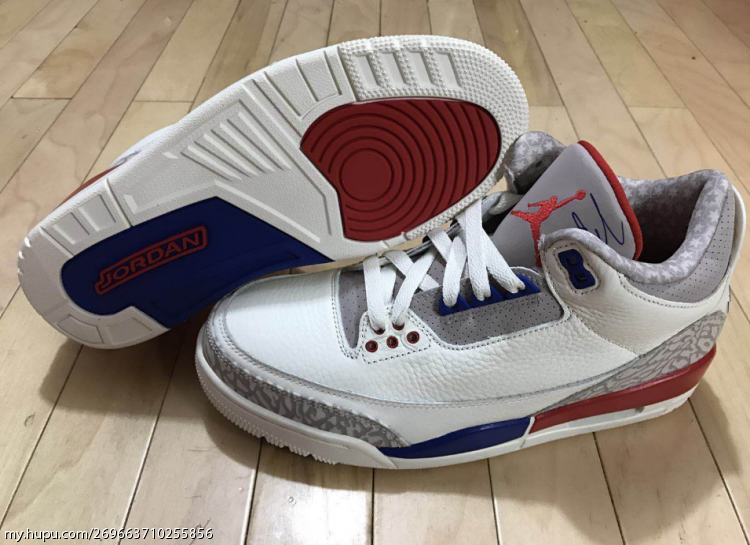 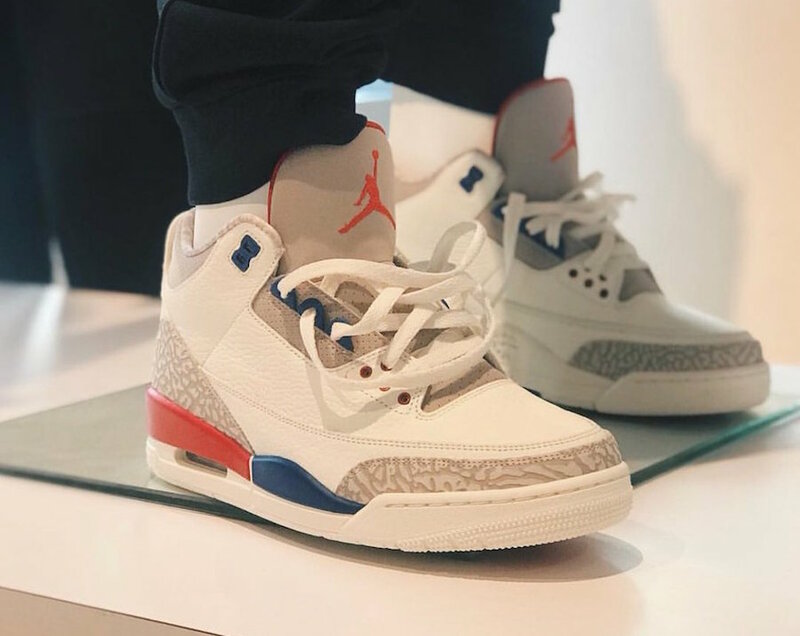 The Air Jordan 3 “Charity Game” is to release on July 7th at select Jordan Brand retailers and Nike.com with the retail price tag of $190 USD.